We’re gonna go ahead and label this year as the “Year of The Child”. Is that all right with everyone? The bad boys just wrapped up everything for their upcoming full length album, 1971 [which should see release this March] and there’s a lot more on top of that, too. 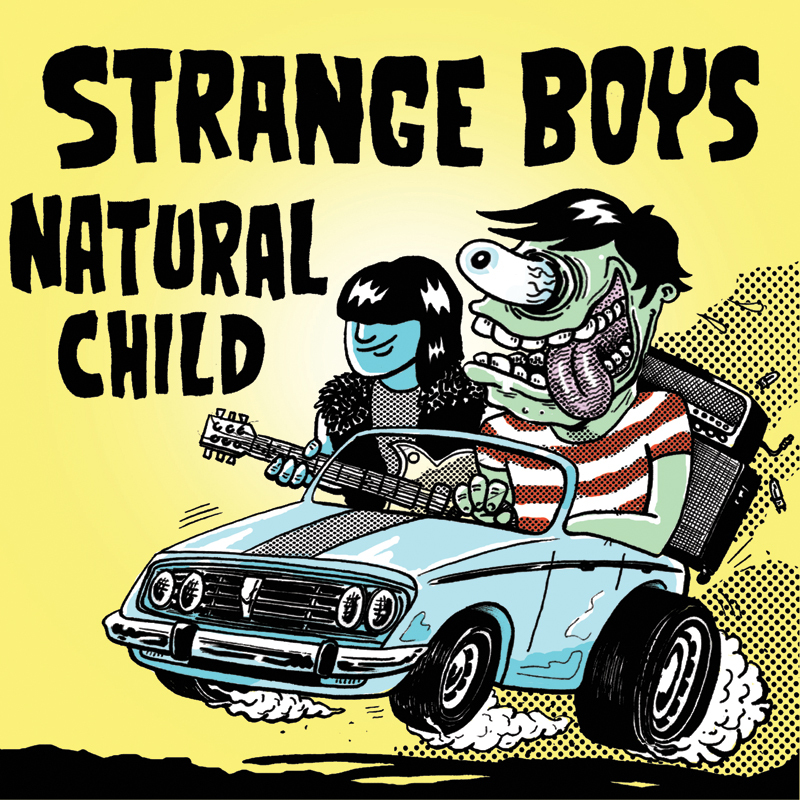 Their split 7″ with The Strange Boys is slated to come out in the next couple of weeks. It’s a pretty killer single, and who’s gonna complain about some free Natural Child wax [You can complain about the art if you want to though. Don’t know why they always use that stuff] But it’ll be just in time for their upcoming tour with Strange Boys. 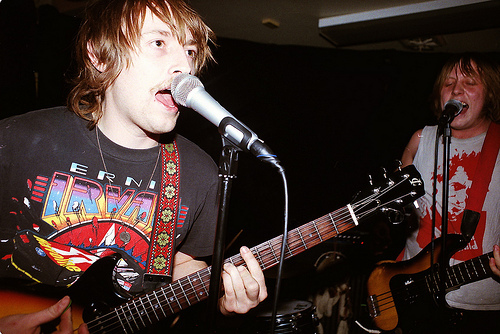 The two will meet up in Austin during SXSW and take their show on the road up the west coast to Canada and back. If we’re lucky, we’ll be in the van with them. They’ve also got something coming for you non-vinyl buyers out there. Infinity Cat is releasing a CD comp of Natural Child’s first two singles and their cassette, Bodyswitchers. No word as to when you can expect it, but you should be pretty stoked. We know we are. Check out the dates and the 7″ below….